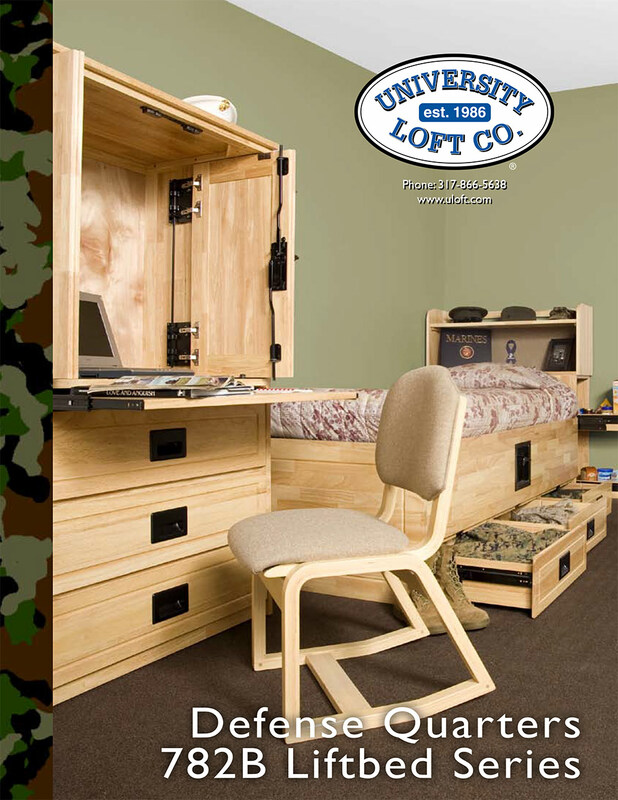 This brochure features our core GSA product which is stocked and ready to order. 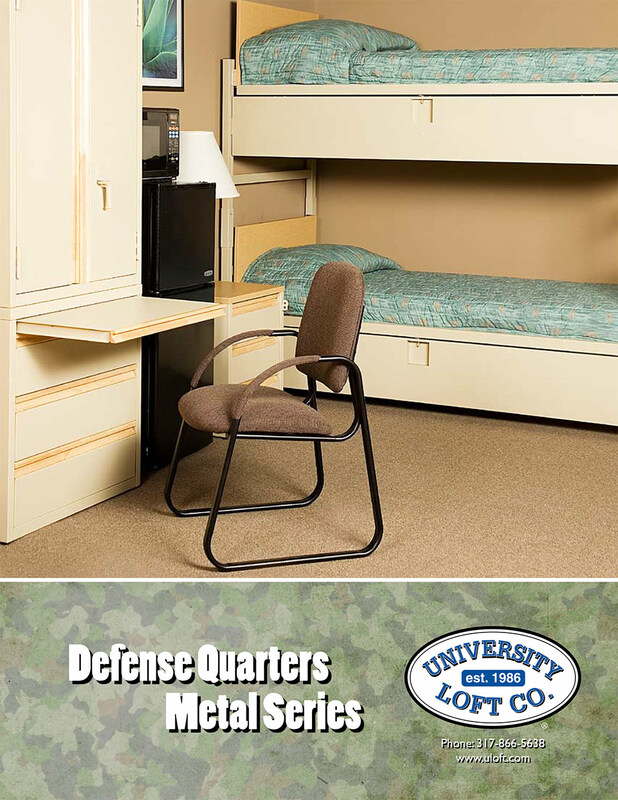 Our Defense Quarters Metal Series furniture is featured in this brochure. 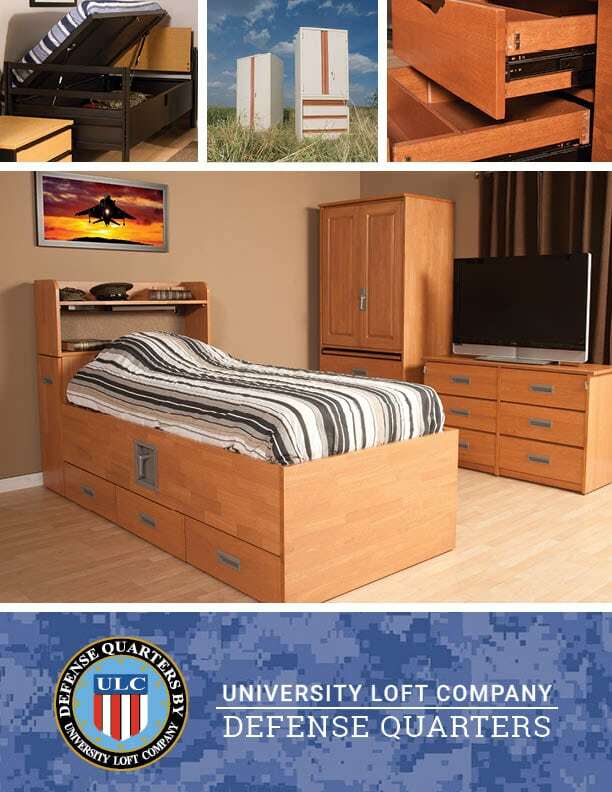 Our Defense Quarters Lift Bed Series furniture is featured in this brochure.